These editions of sample tests have been written to closely replicate the Cambridge exam experience, and have undergone rigorous expert and peer review. The content comes from the critically acclaimed FCE Academy, FCE Academy Listening and CAE Academy apps. 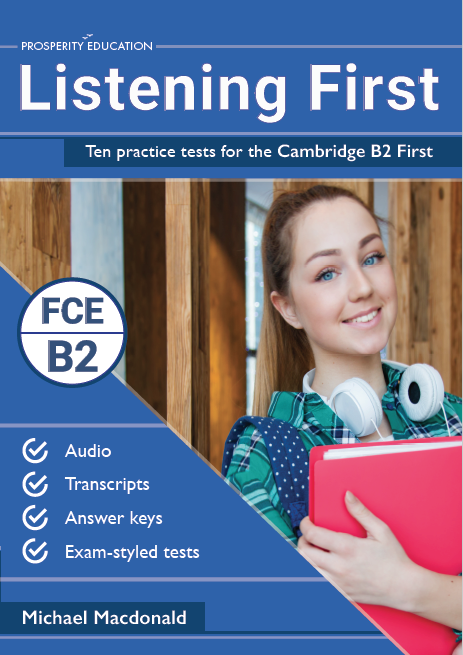 This volume comprises ten B2 First Listening tests, 300 individual assessments with answer keys, audio transcripts, write-in answer sheets and a marking scheme. 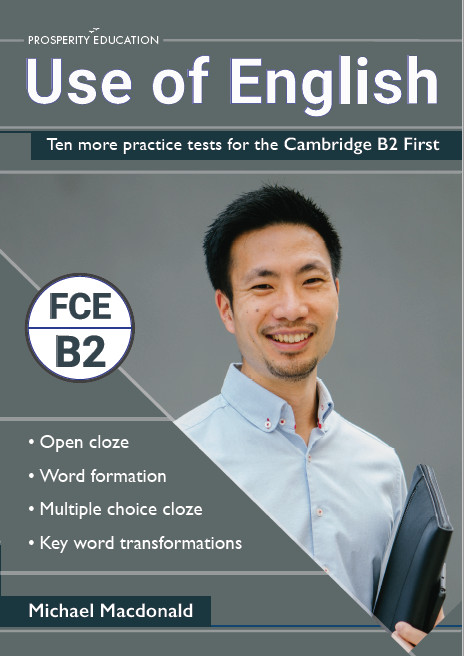 Michael Macdonald qualified as a teacher in Cambridge and currently lives in Madrid, where he is Director of Studies for Prosperity English, an English language-teaching academy focused on preparing candidates for Cambridge examinations, such as the B2 First (FCE), C1 Advanced (CAE) and the Cambridge English C2 Proficiency (CPE).